The amazingness of flooring is its versatility and ability to transform a room, in addition to the amount of fresh options available at your disposal. 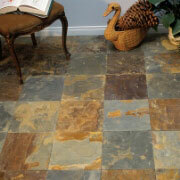 At ProSource Vero Beach, you’ll be impressed with our selection of carpet, hardwood, laminate, tile, and vinyl. Carpet is a wonderful insulator and perfect to curl up around in gloomy weather! 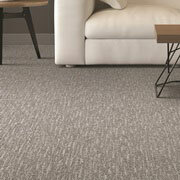 Find your client carpet with the highest R-value (insulation factor) for the ultimate in comfort! Our Lake Charles showroom also hosts the best in carpet brands, styles and colors, fibers, weight, and price points to accommodate any commercial or residential remodel. 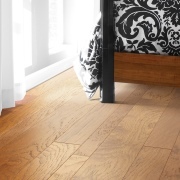 Hardwood is the perfect amalgamation of fine craftsman and durability. Hardwood floor may be perfect for a client who is looking for a durable flooring that will withstand wear-and-tear, or one who just loves to dance! Help them shake their groove thang with versatile colors, finishes, styles, brands, and gloss levels to fit within any budget. Laminate may get a frown from your client, but today’s laminate is of much higher quality and it can truly reproduce the look of natural materials such as stone and wood. Find our unbeatable wholesale pricing laminate online or in our Lake Charles showroom in a variety of colors, brands, gloss levels, and styles for any budget. Tile can transform and update any space, namely a bathroom or kitchen. Because the tile industry has a vast number of tile companies and manufacturers it can be hard to know who to trust. All of our brands are customer and trade pro vetted for guaranteed quality and longevity. 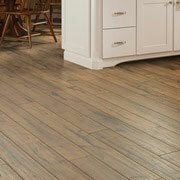 Stay ahead of the trend and tell your clients about luxury vinyl flooring! 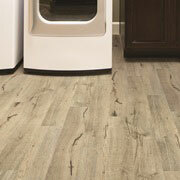 Available in luxury vinyl tile (LVT) and luxury vinyl plank (LVP), it’s the newest player on the flooring landscape! Search or collection of vinyl options and be amazed of the look, feel, and thickness they have to offer!